And so, citizenship became a founding idea of P&G. It runs through everything we do, from the way we package our products to the support we offer our teams to the initiatives we lead around the world. P&G is committed to being a good corporate citizen and doing the right thing—with our employees, our consumers and our supply chain. This sense of responsibility influences everything we do. It means we do what we say, say what we do, and strive to never betray the reputation of trust and integrity that we have built over time. Values: Doing the right thing is the only thing. We are focused on improving the communities we serve. This means our employee community, as well as those in the towns, cities, and countries we touch. Through our brands, products, and people, we can play a unique role in improving the health and well-being of the global community that we are all a part of. We have a number of community impact programs in place all over the world, and our flagship water program is just one of them. In 2017, P&G donated 31,330 kilograms of products to Foodbank which helps to change the lives of Australians who are doing it tough. Our employees also support our partnership with Foodbank by volunteering their time to pick and pack the orders to help distribute food for 100,000 meals every day. 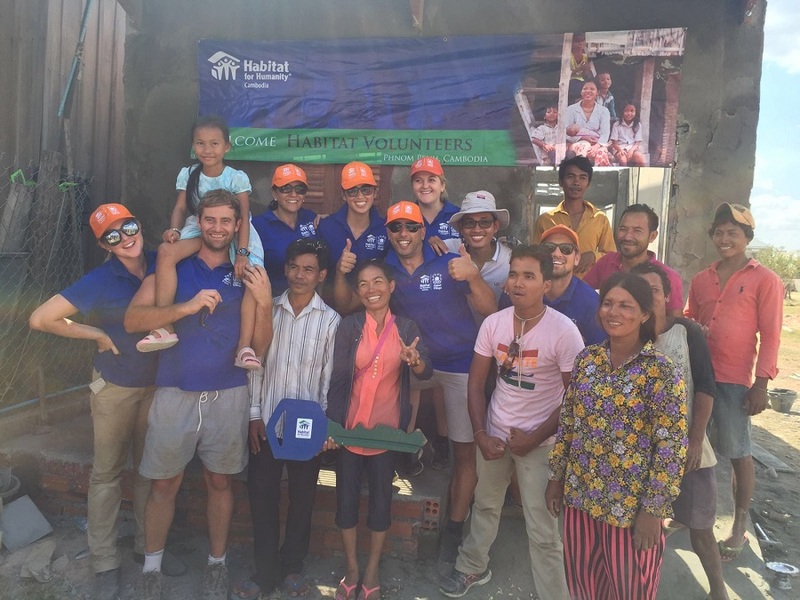 Over the past 3 years P&G Australia has sent a team of employees to different locations in South-East Asia where they spend a week building a house for a family in need. 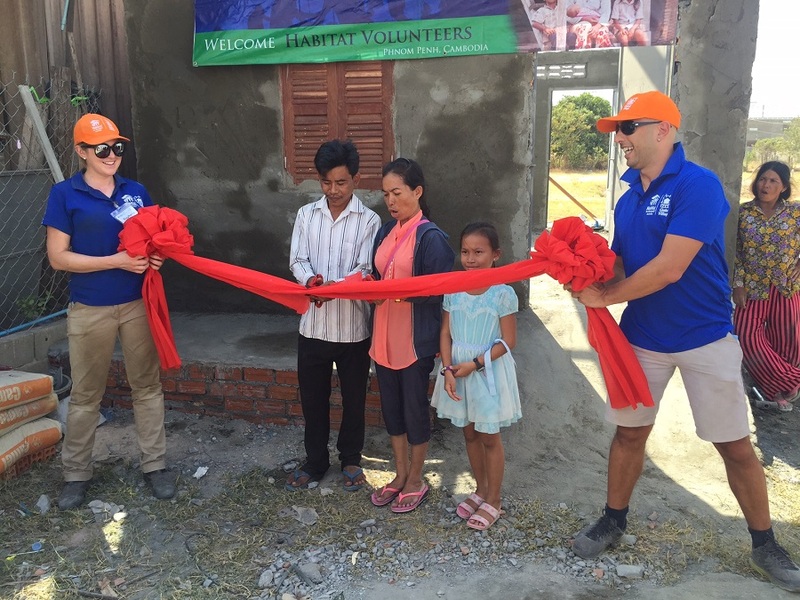 Over the past 3 years P&G Australia has sent a team of employees to build a home for families in need in Phnom Penh, Cambodia (2016), Hanoi, Vietnam (2017) & Ho Chi Minh, Vietnam (2018). Teams spend a week out of the office getting their hands dirty as they help to physically build a new home for a family in need. 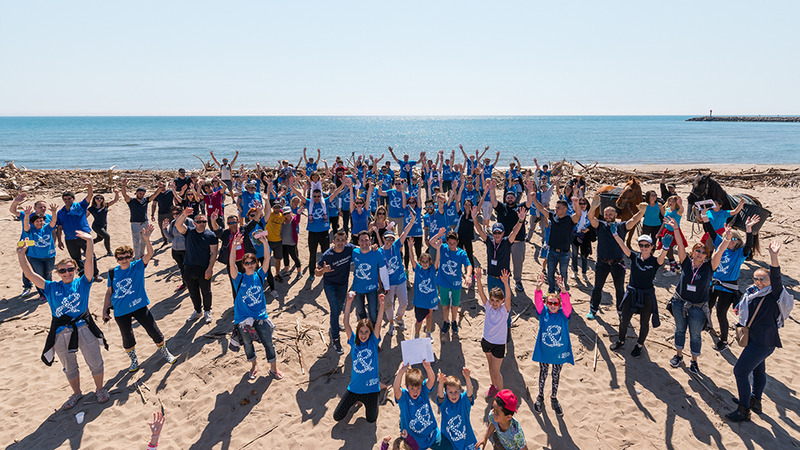 This challenging and impacting week enables them to be part of P&G’s long-standing history of giving back to the communities where we live and work. We’ve also partnered with multiple companies to create the world’s first-ever recyclable shampoo bottle made with beach plastic. It’s made from up to 25% recycled beach plastic. From 2018, that will be more than a half-billion bottles every year. This means 2,600 tons of recycled plastic taken off the world’s beaches.